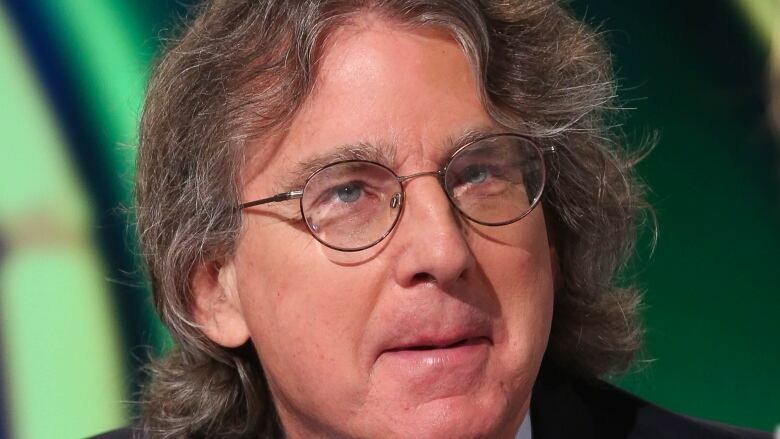 Roger McNamee, an early adopter of Facebook, was once an adviser to founder Mark Zuckerberg. Today, McNamee is one of the social media giant's fiercest critics. He speaks to host Anna Maria Tremonti about his new book Zucked: Waking up to the Facebook Catastrophe. A former adviser to Facebook CEO Mark Zuckerberg says the social media giant's downward slide can be traced back to the introduction of photo tagging and the emergence of the "like" button. "That gave them social cues," Roger McNamee, now one of the tech giant's fiercest critics, told The Current's Anna Maria Tremonti. "You suddenly were finding out what people's emotional state was, and that was the beginning of the end, relative to the sort of soft and cuddly, early years of Facebook." Fifteen years after Facebook made its debut on the internet, more and more critics are raising concerns about its entanglement in privacy issues, fake news and media manipulation. McNamee, who wrote Zucked: Waking up to the Facebook Catastrophe, warns we need to be less trusting of technology because the rise of smart devices and artificial intelligence are making it easier for tech and social media companies like Facebook to invade our privacy and manipulate the way we think. In a statement to The Current, Facebook said it takes such criticism seriously. 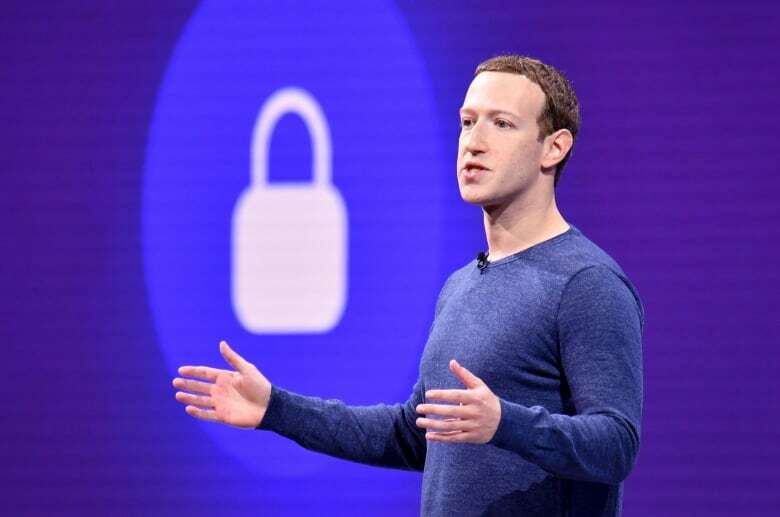 "Over the past two years, we've fundamentally changed how we operate to better protect the safety and security of people using Facebook," the statement read. In response to McNamee's critique, it added that he "hasn't been involved with Facebook for a decade." But McNamee argues it's irrelevant that he's no longer involved with the company because there are demonstrable examples of the company's questionable behaviour. "I'm an analyst. I'm not making a point about the inside of Facebook," he said. "I'm simply pointing out what you can see based on all the really good journalism that's out there and what you can see from using the product."